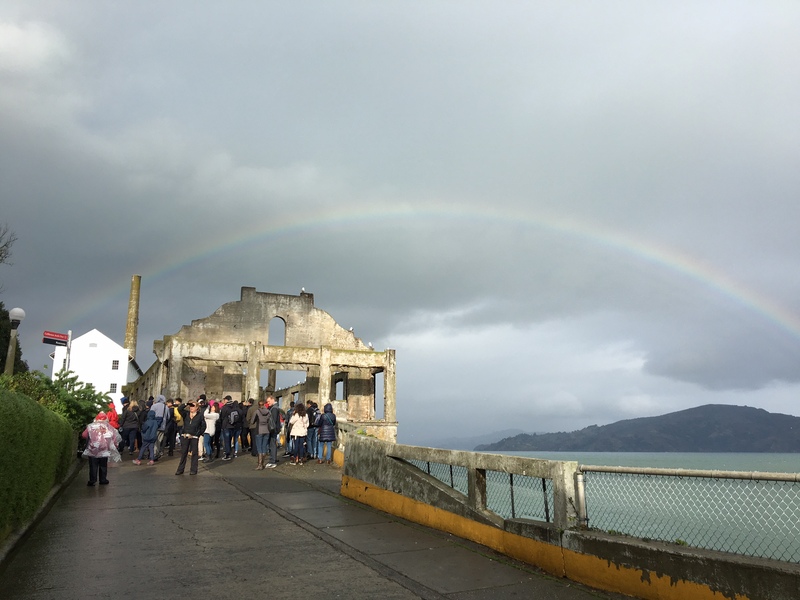 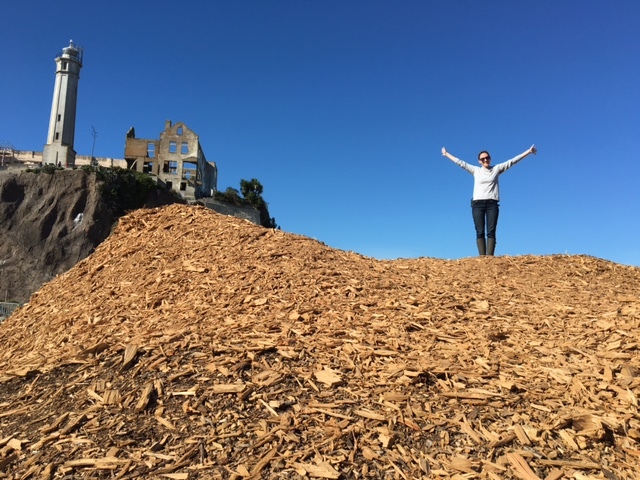 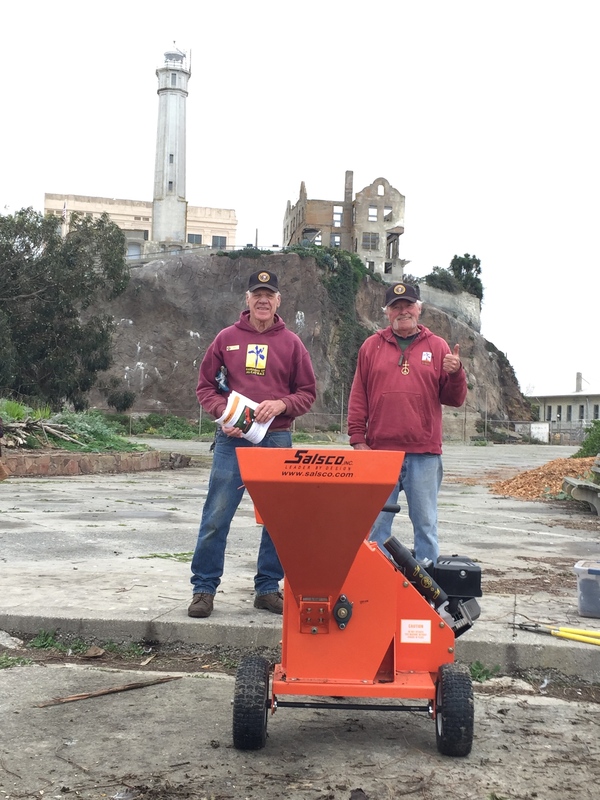 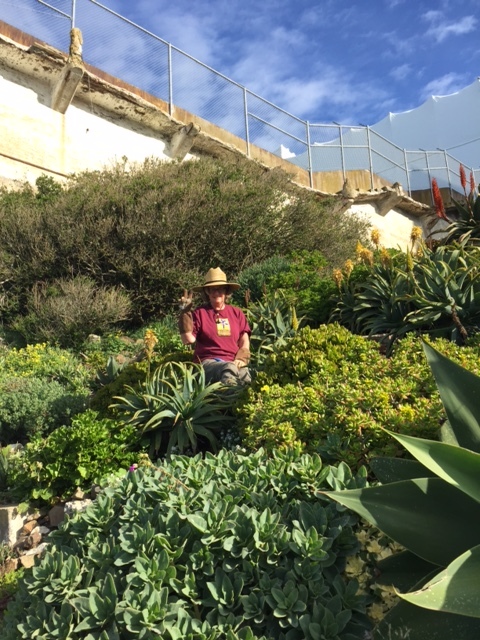 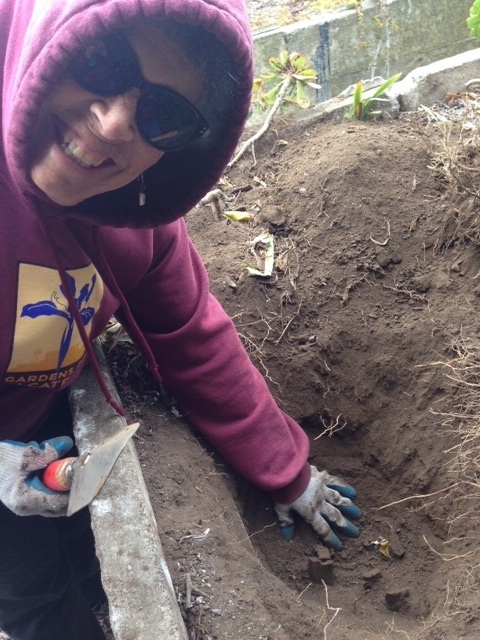 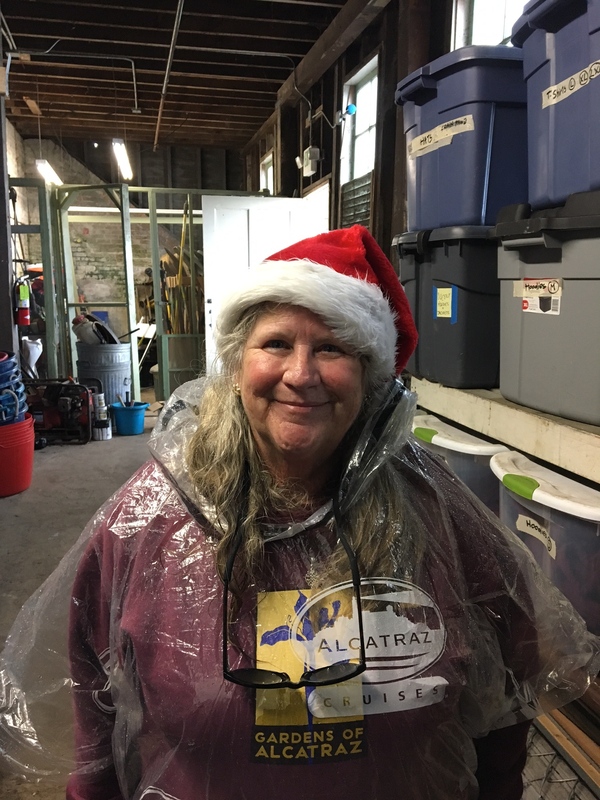 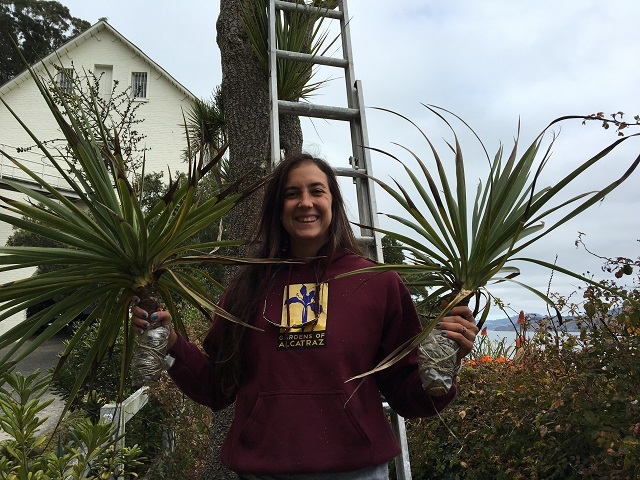 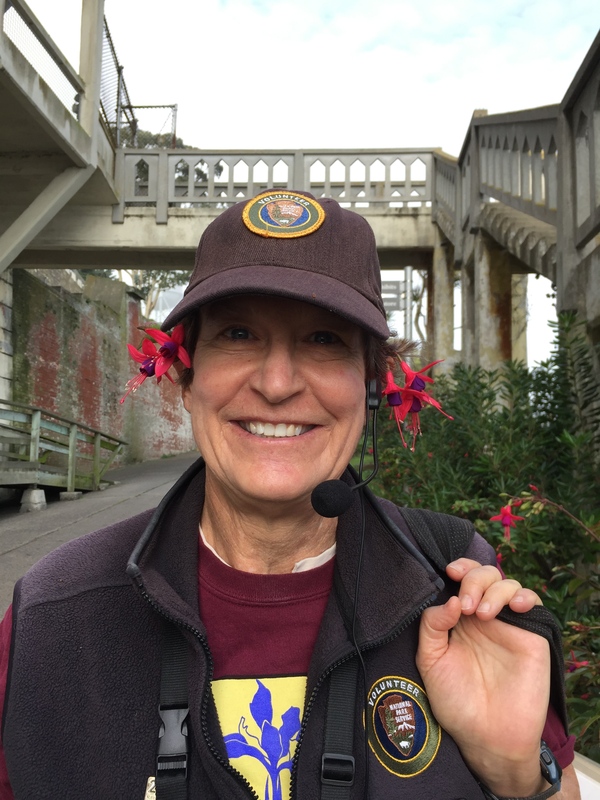 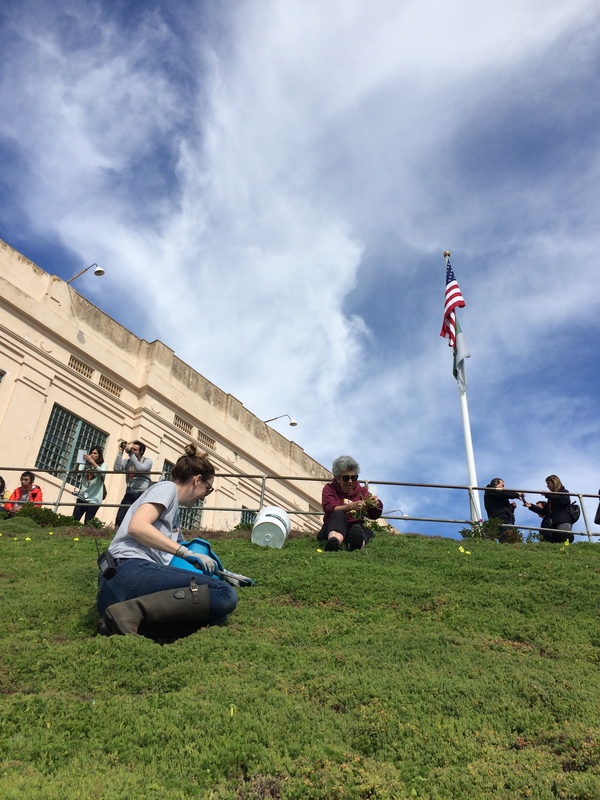 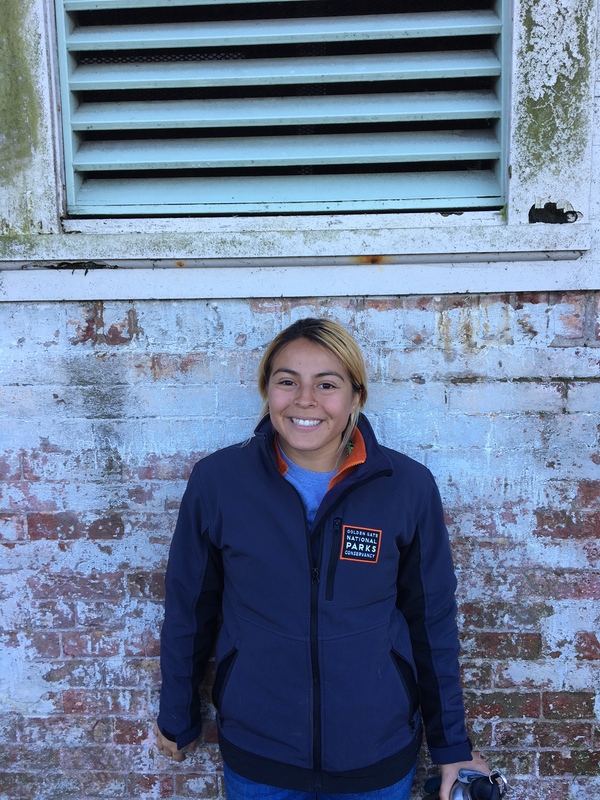 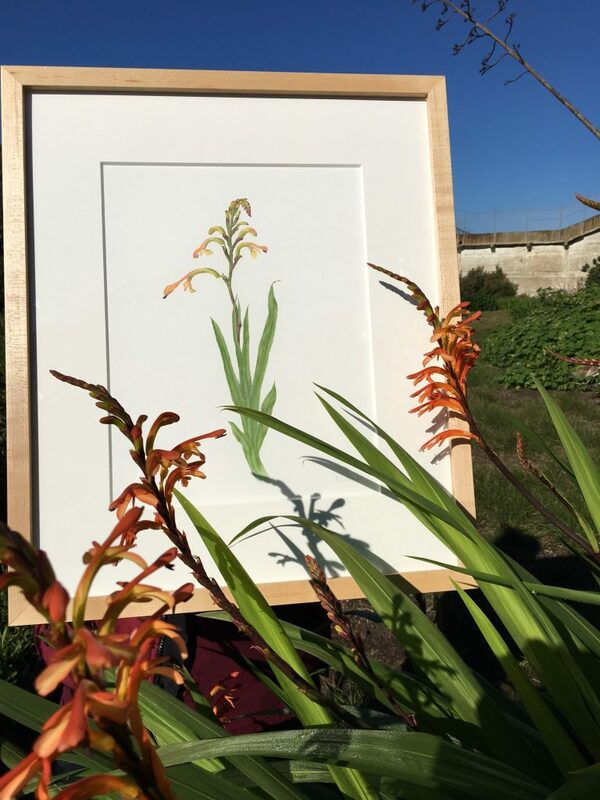 I am very excited to begin the Gardens of Alcatraz very first blog! 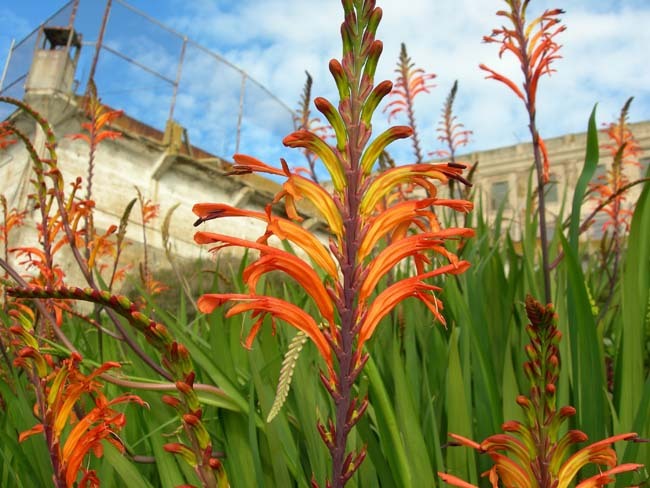 Alcatraz Island receives more than 1.3 million visitors a year from all over the world; I have been lucky enough to speak with many visitors who came to the island when the gardens were overrun with blackberries and are amazed upon returning years later to an island that is blooming with tended gardens. 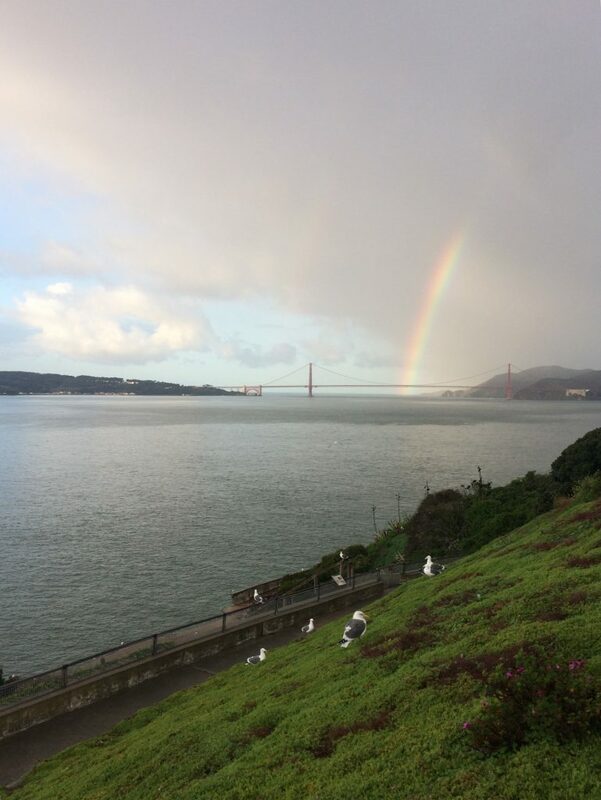 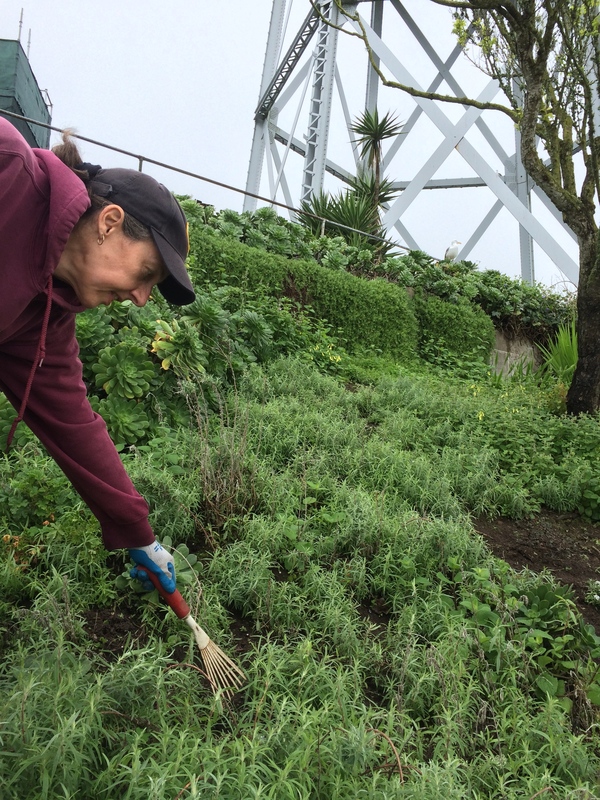 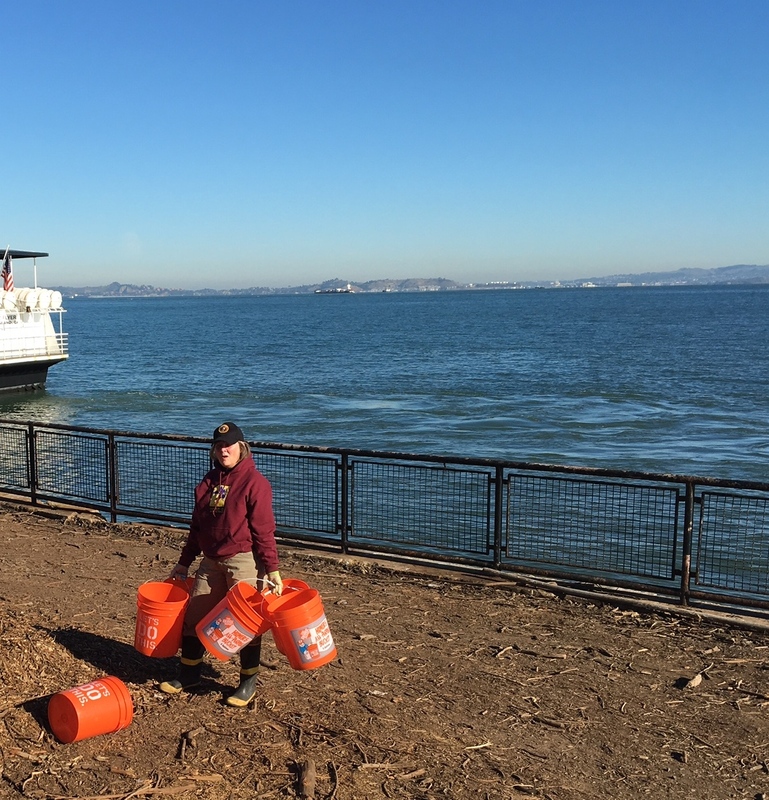 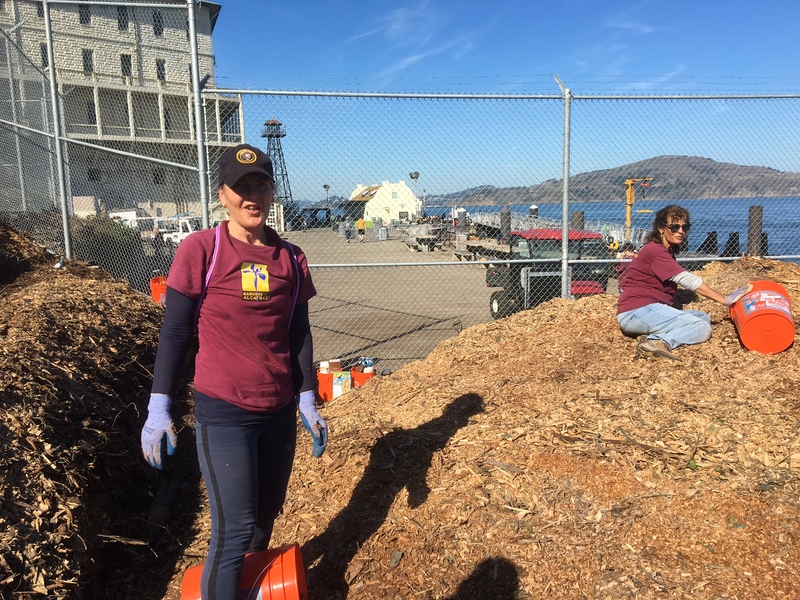 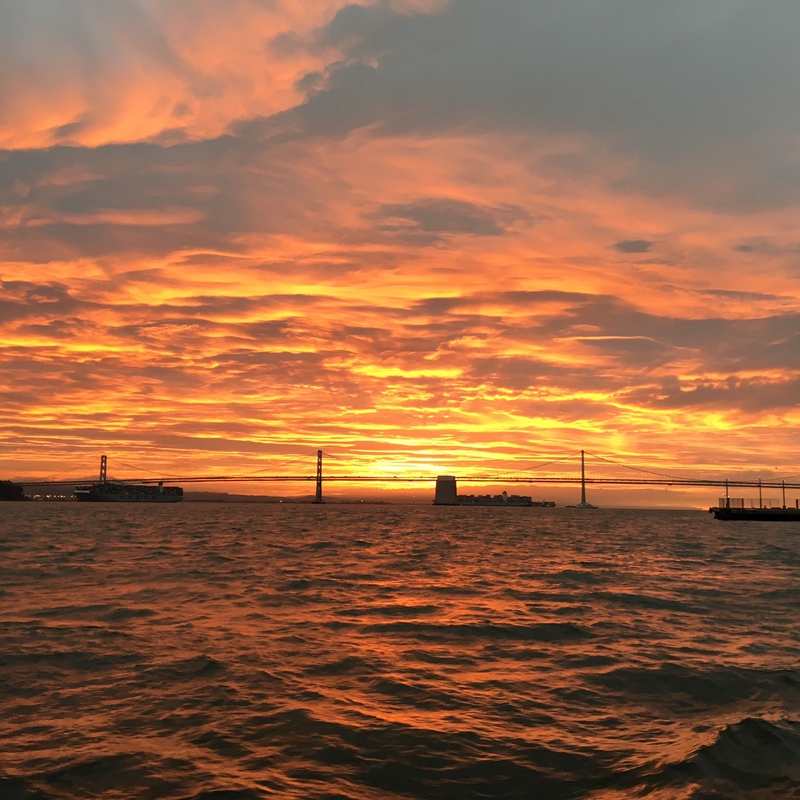 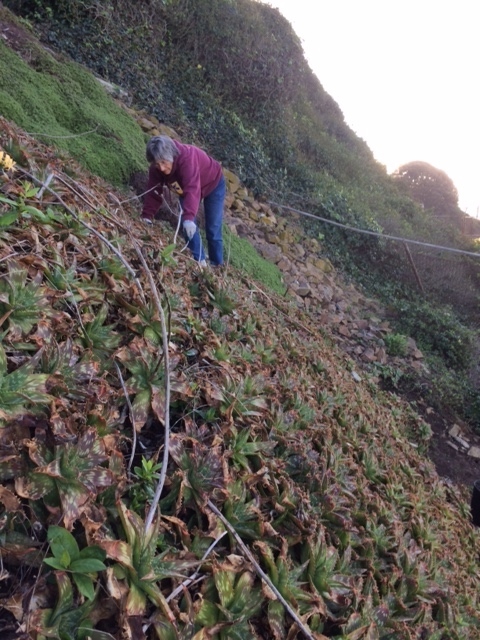 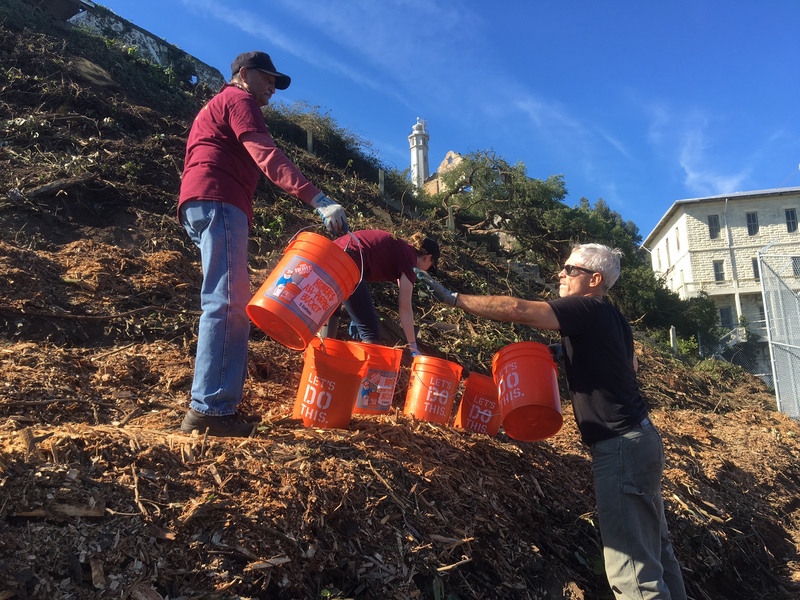 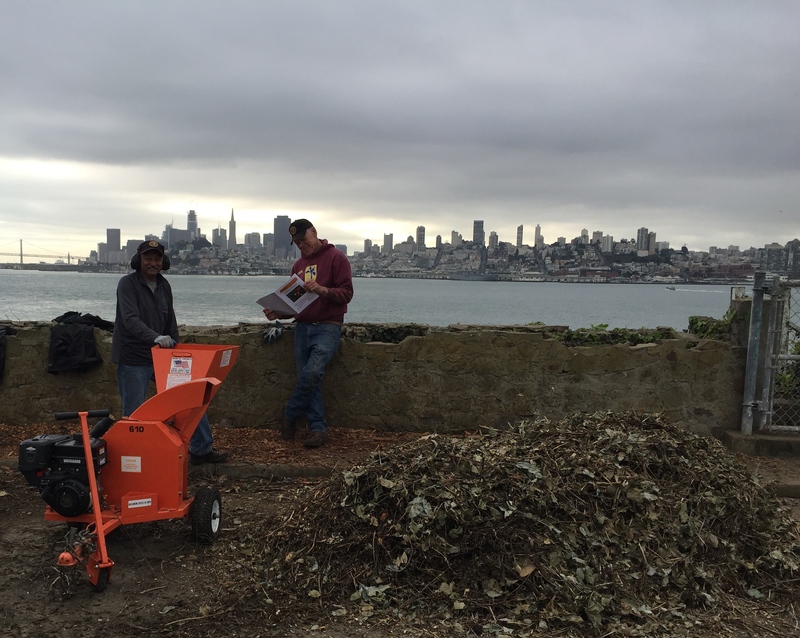 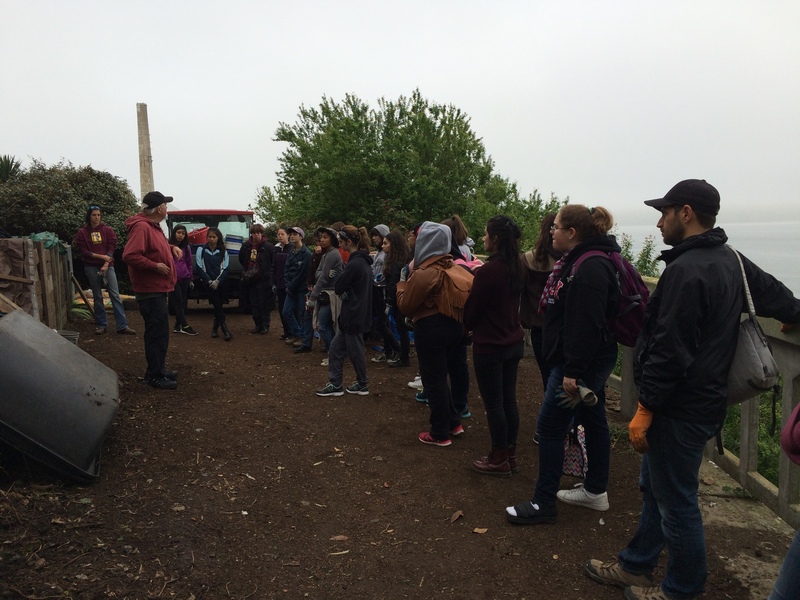 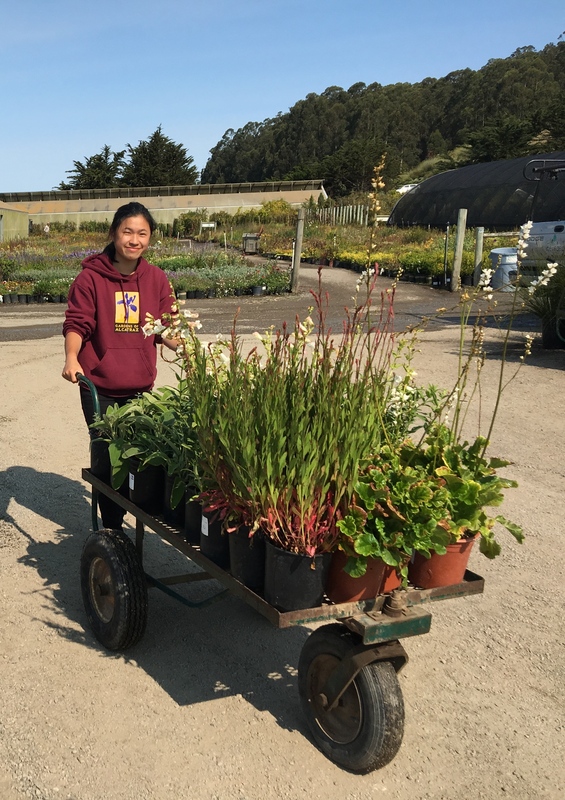 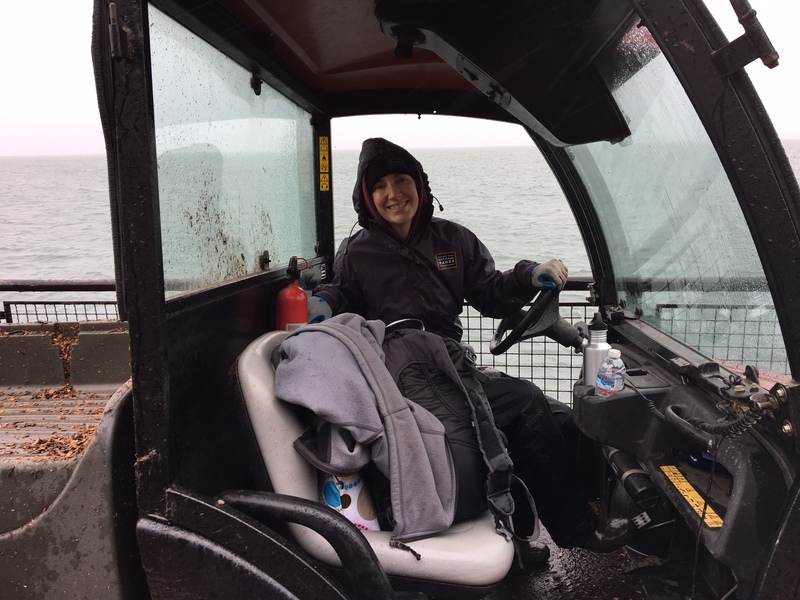 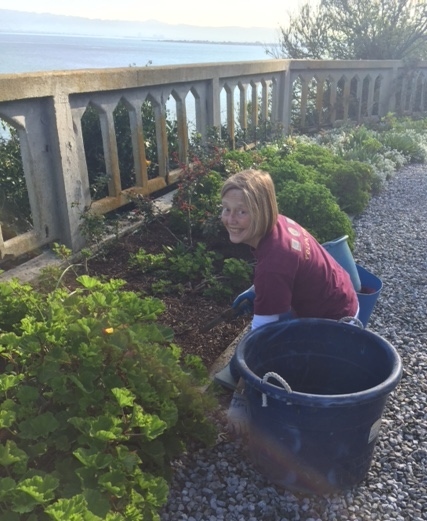 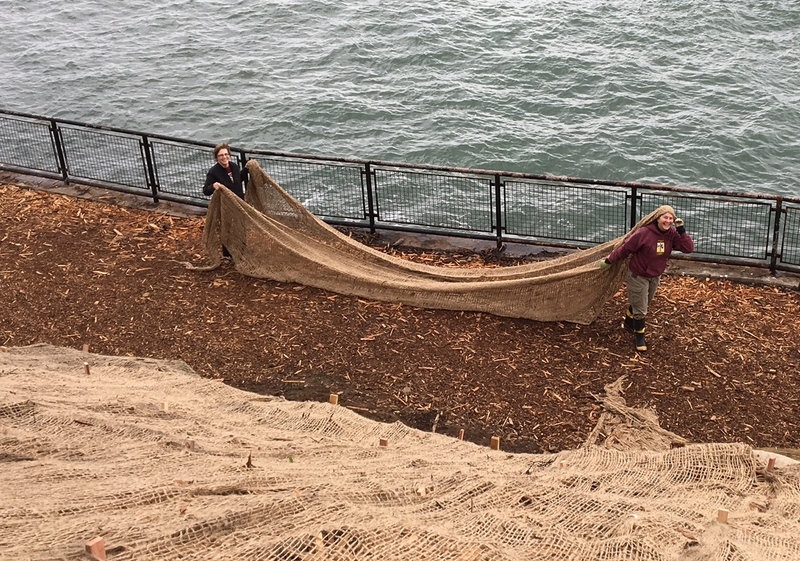 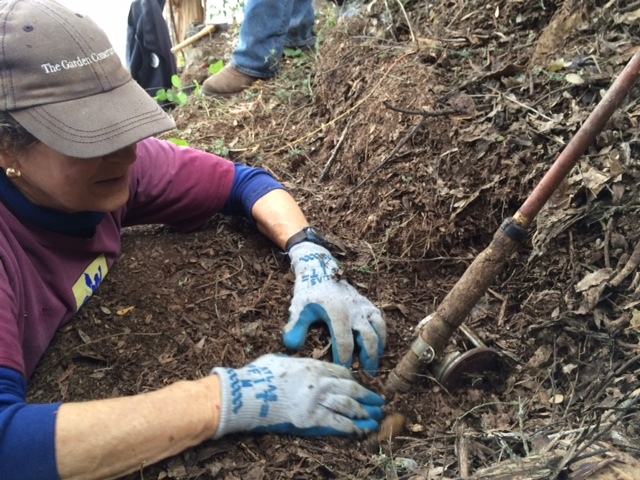 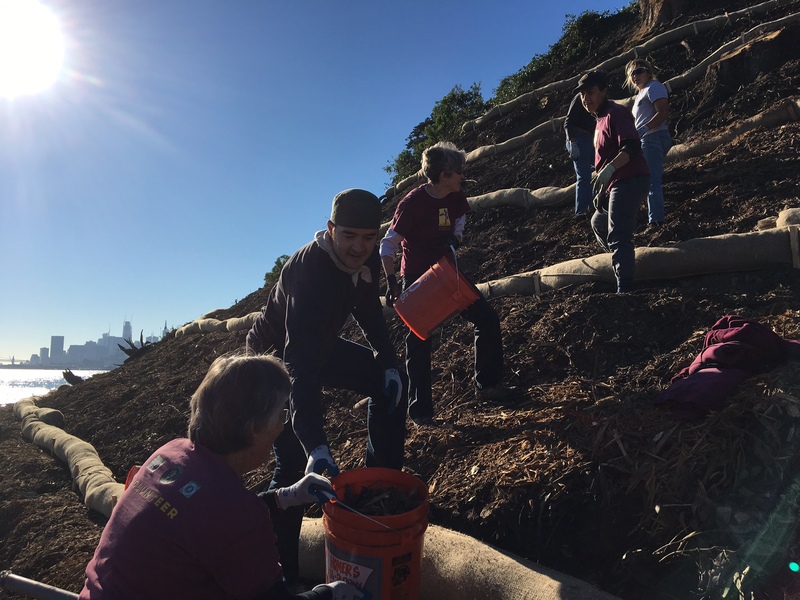 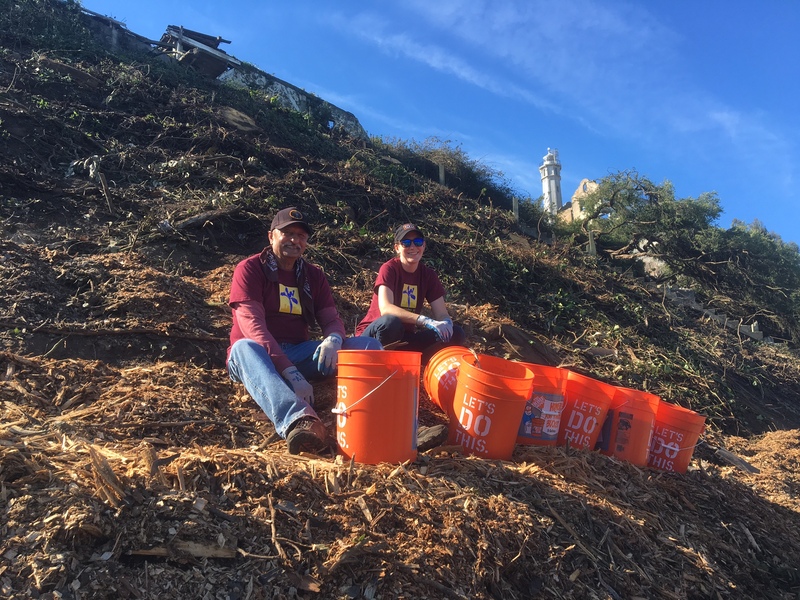 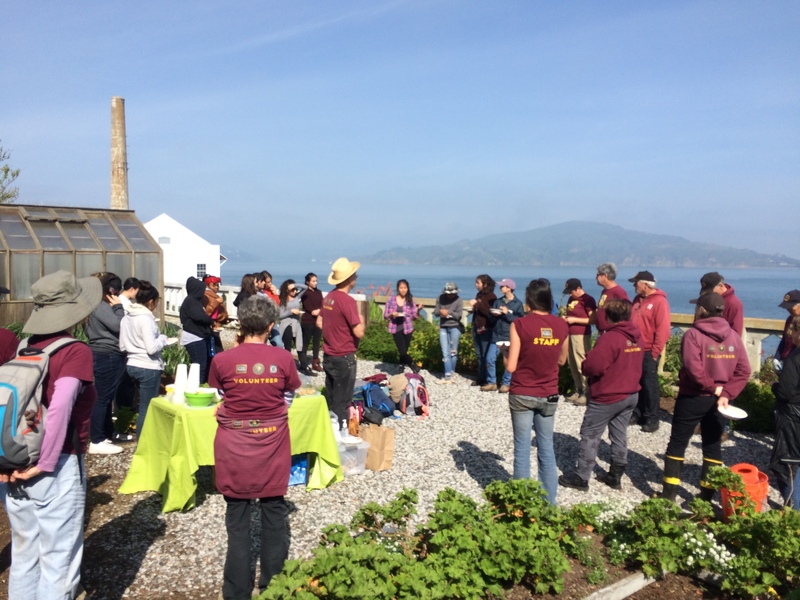 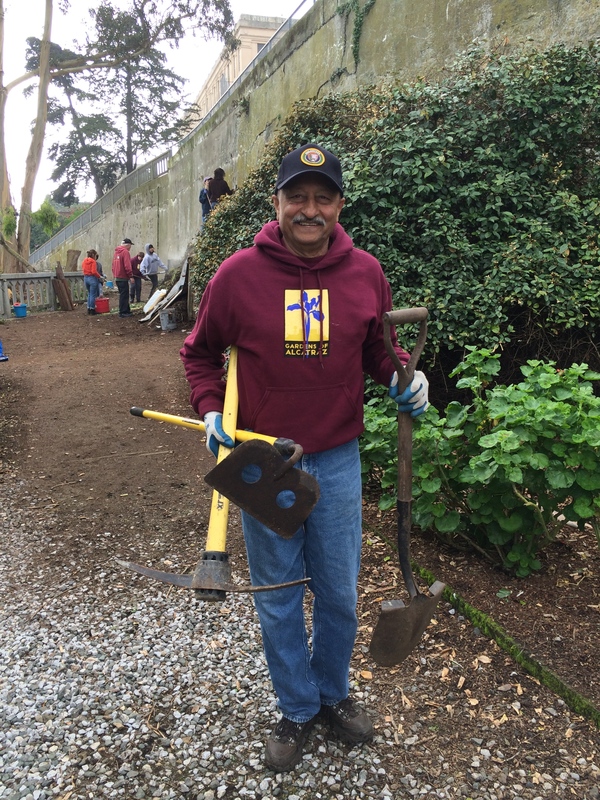 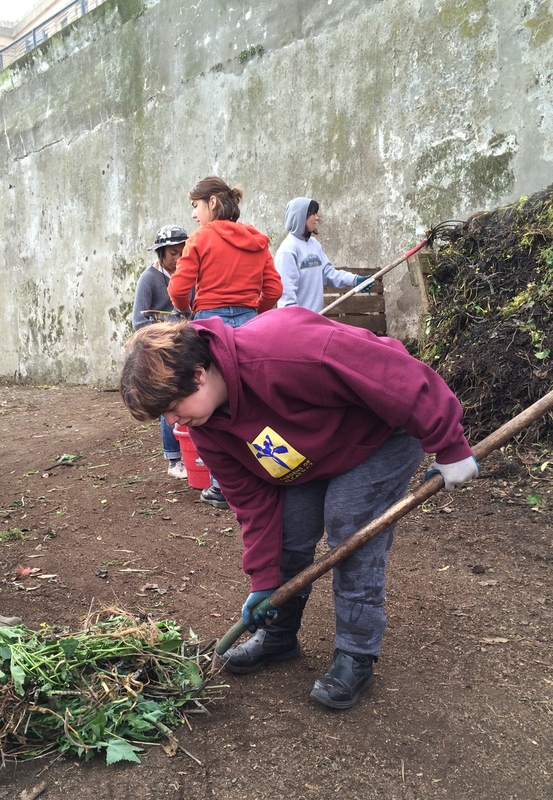 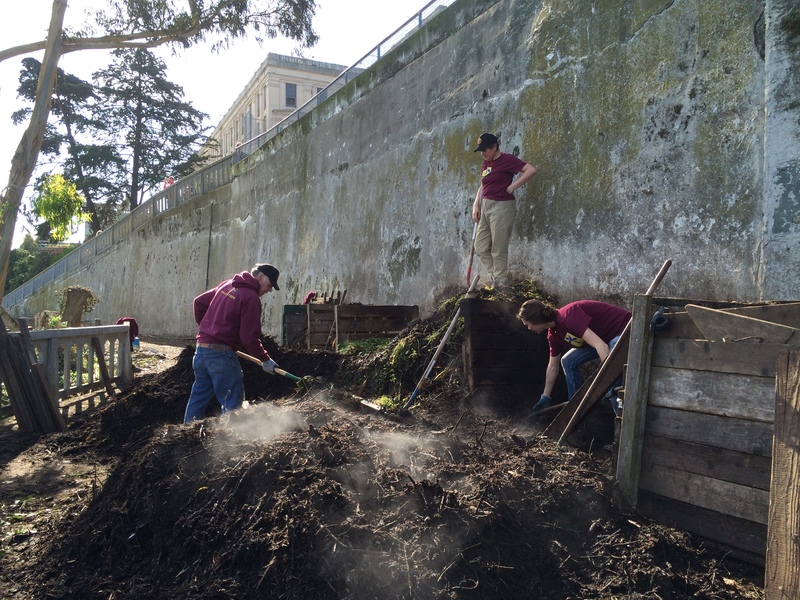 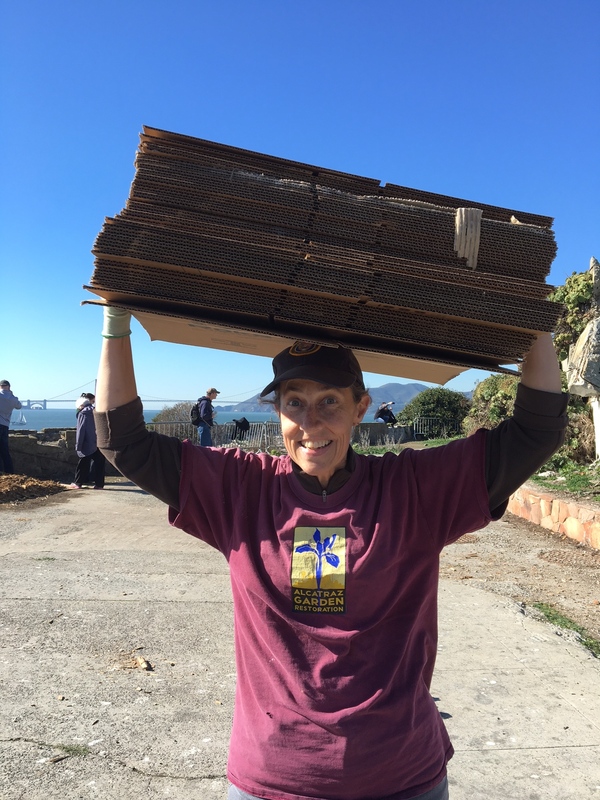 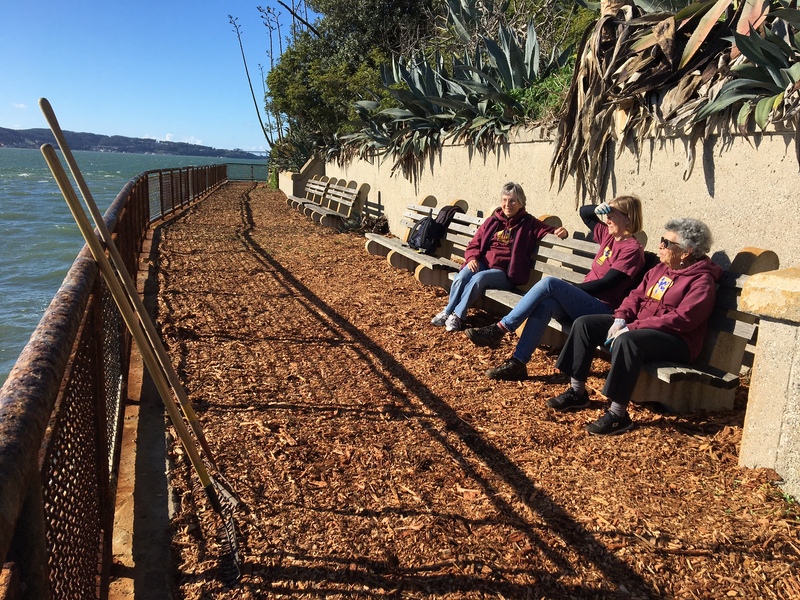 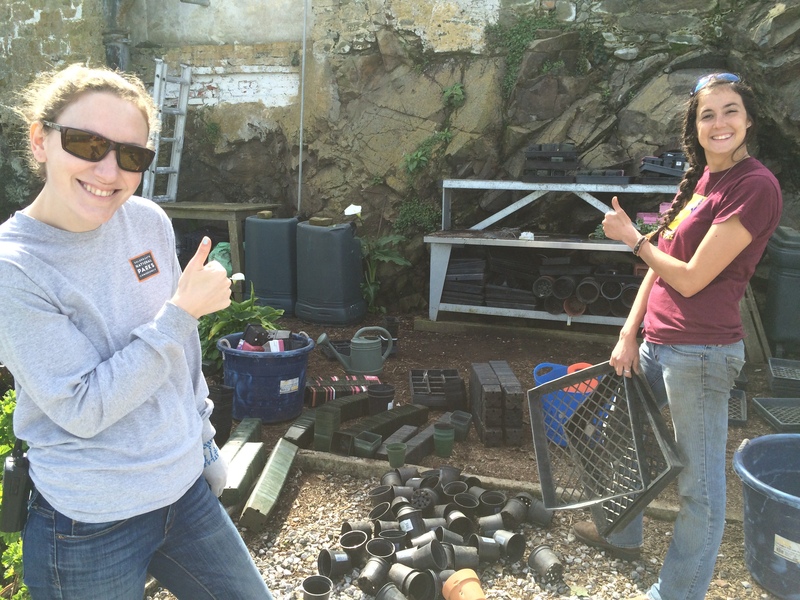 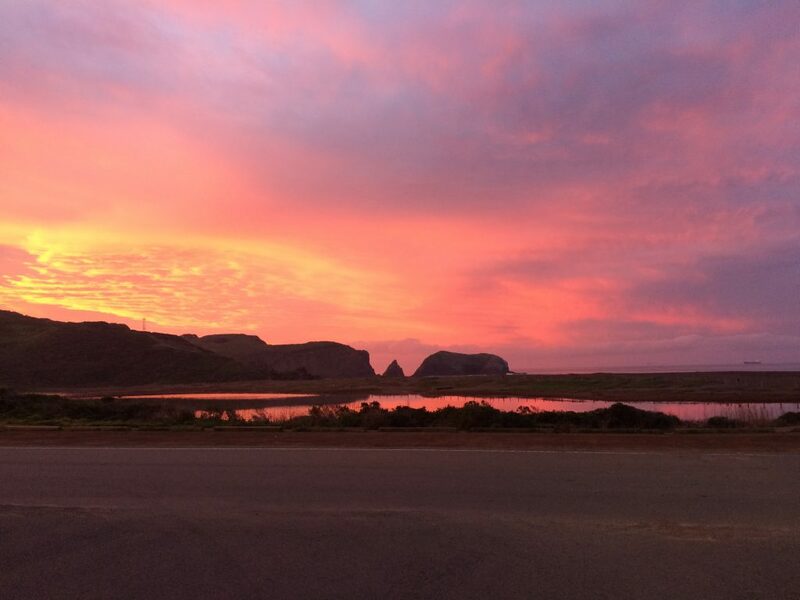 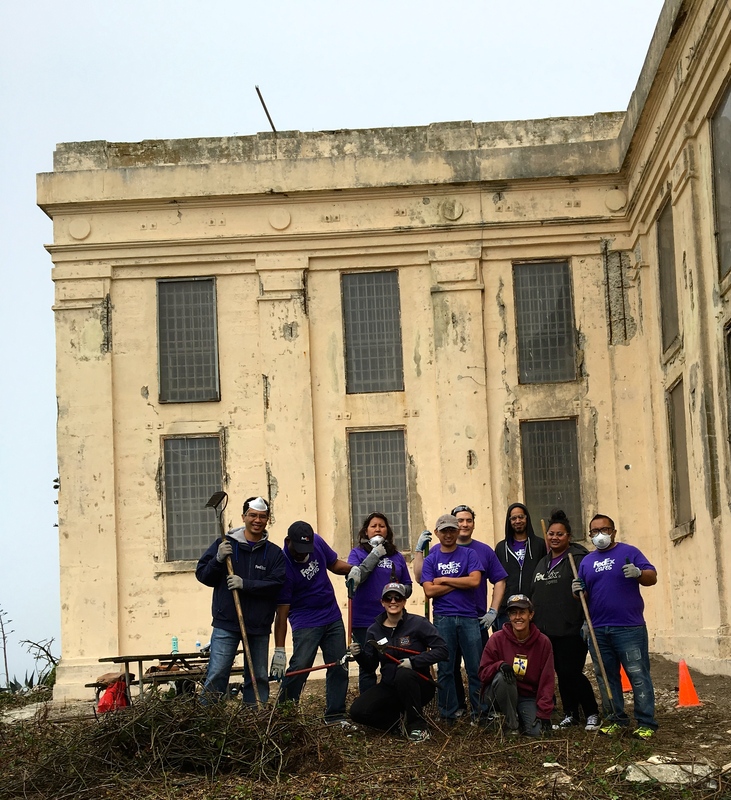 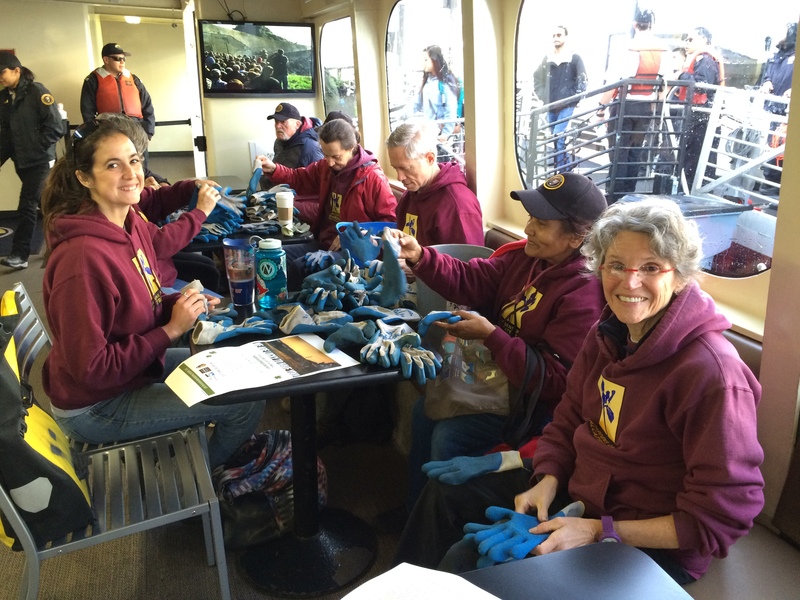 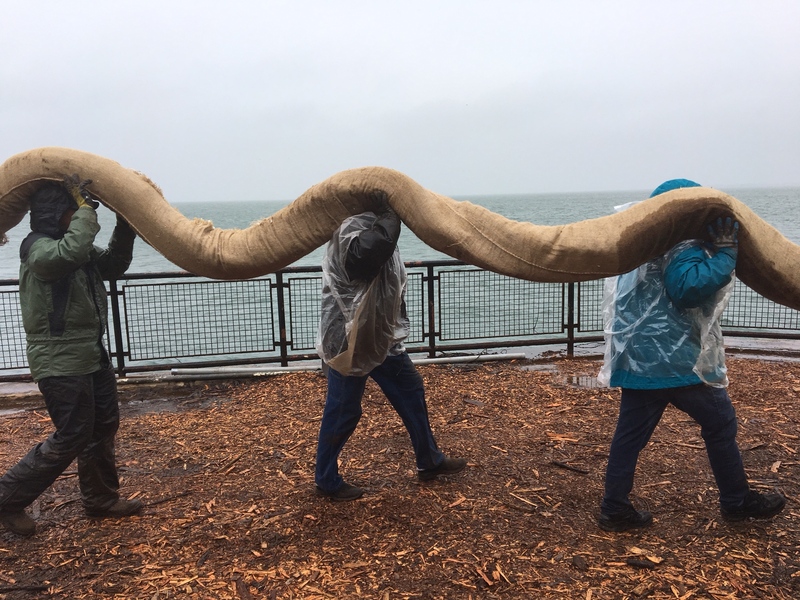 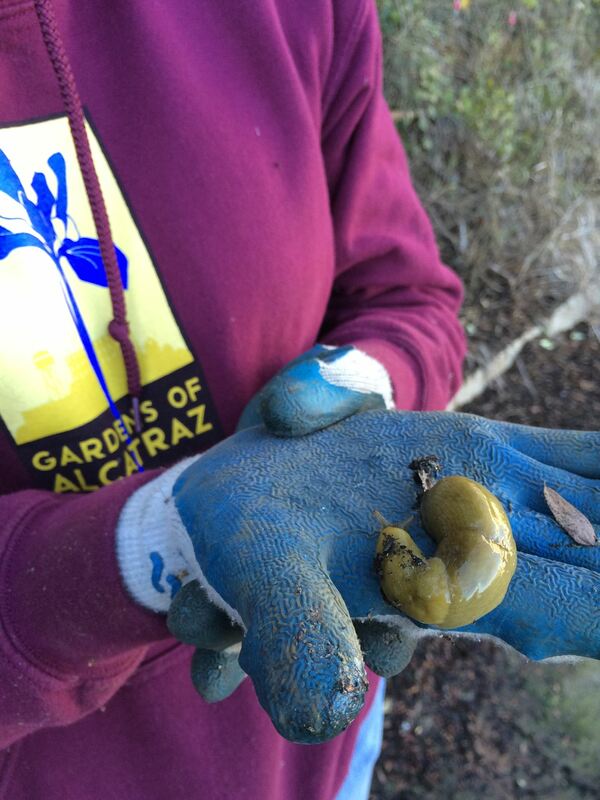 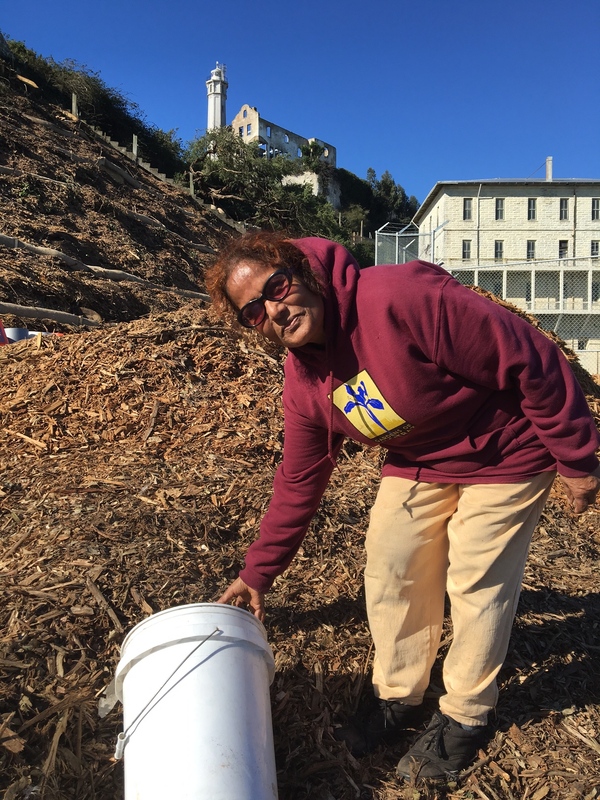 The Garden Conservancy is proud of what we have been able to accomplish since restoration work began in 2003 with our project partners — the National Park Service and the Golden Gate National Parks Conservancy. 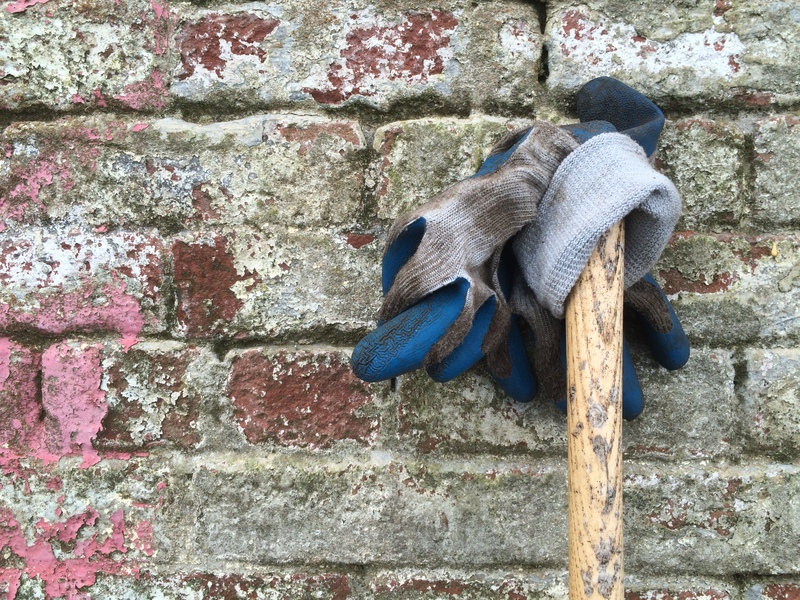 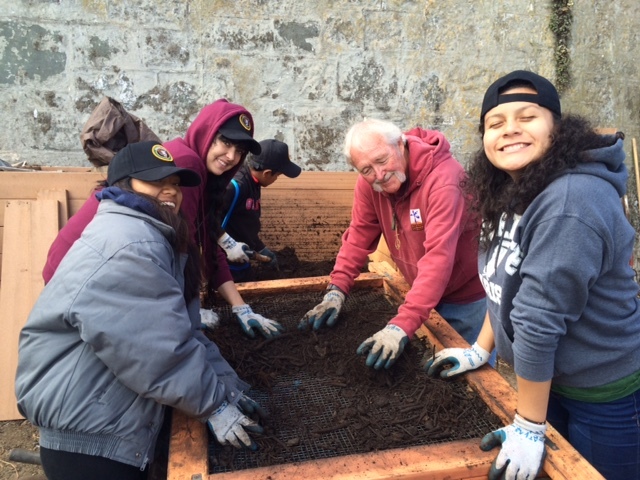 With garden volunteers working alongside staff, over four acres of historic gardens from the military and penitentiary eras have been brought back to life. 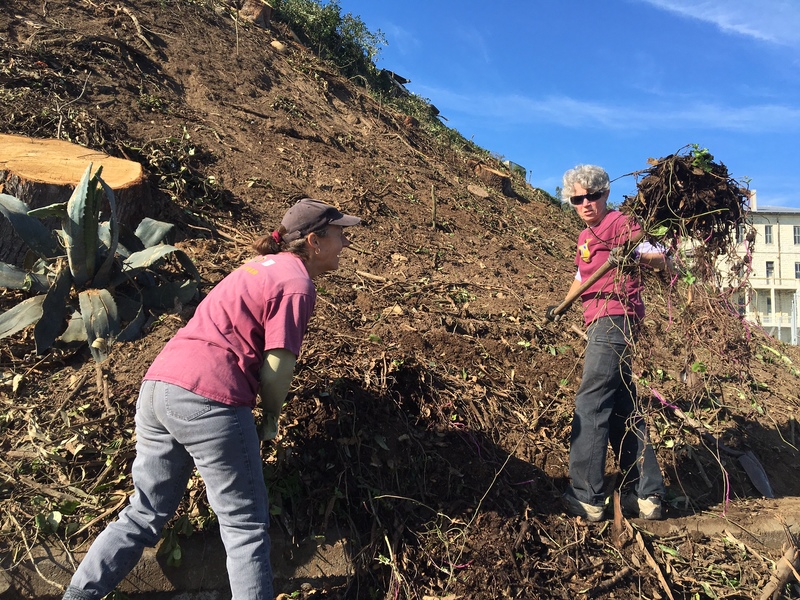 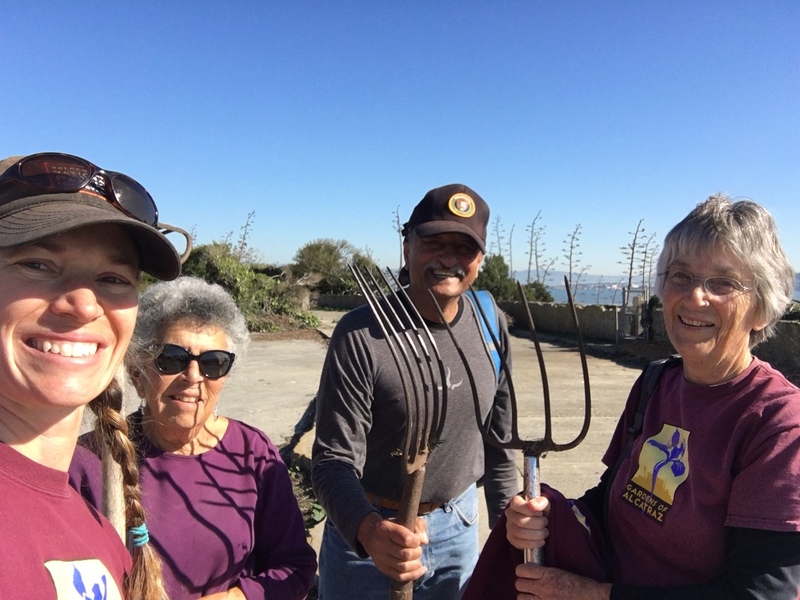 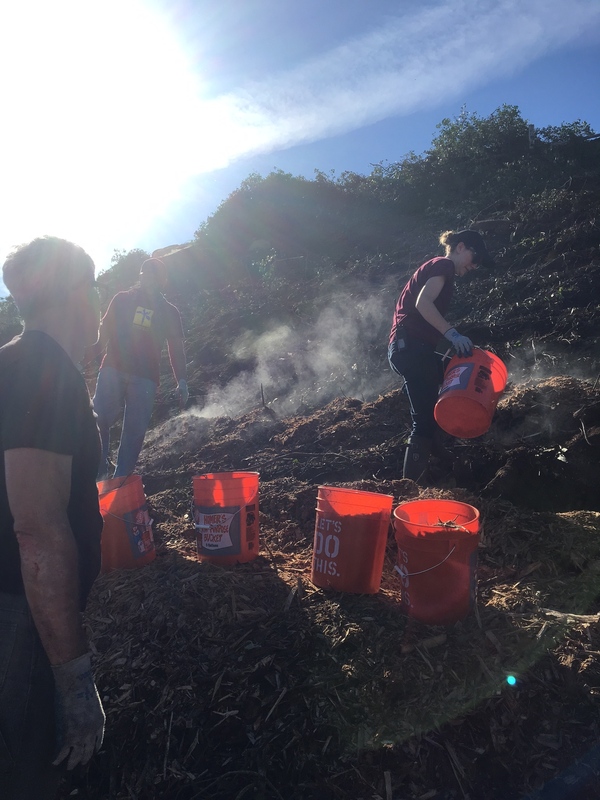 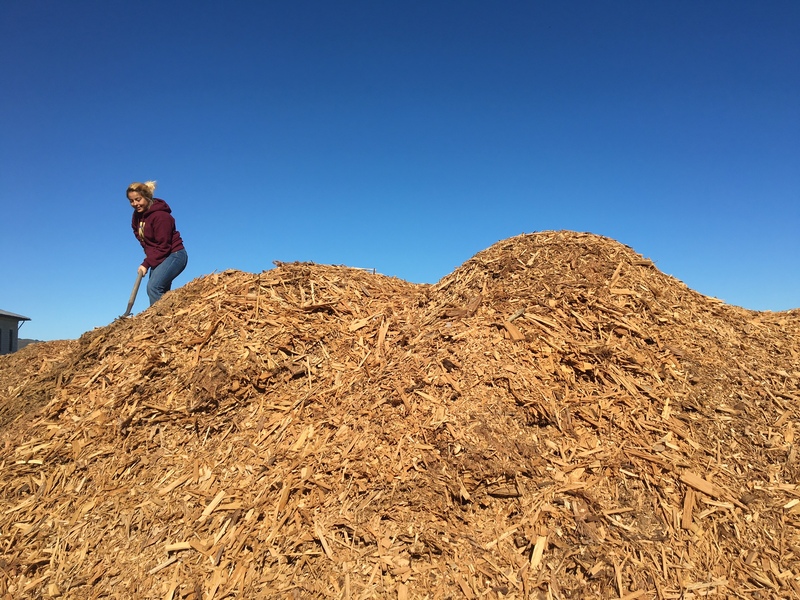 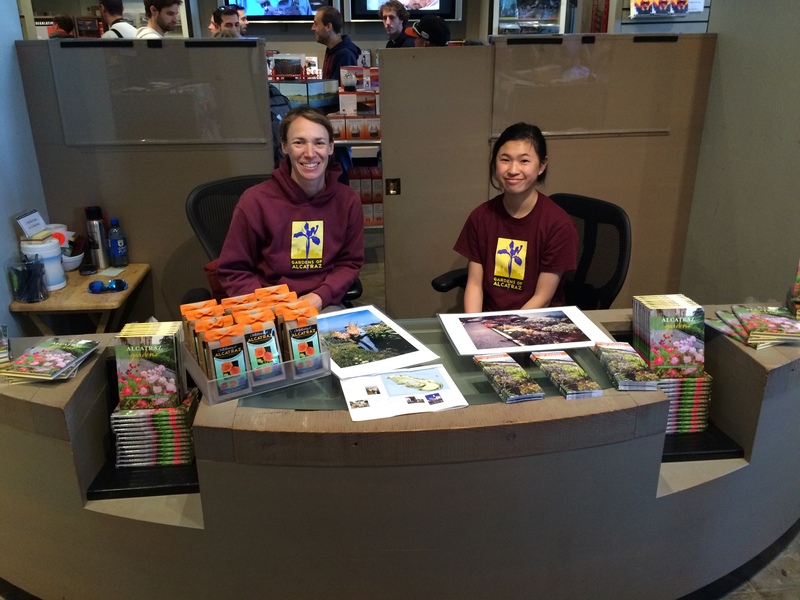 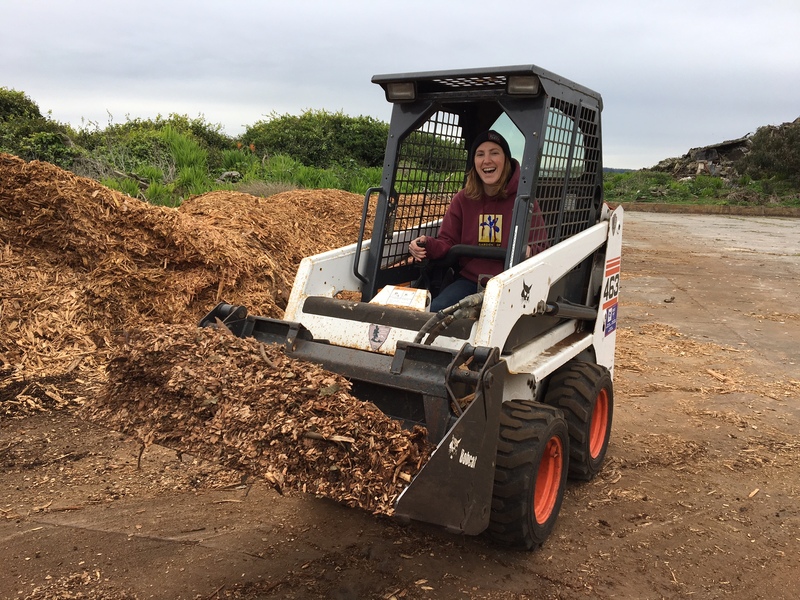 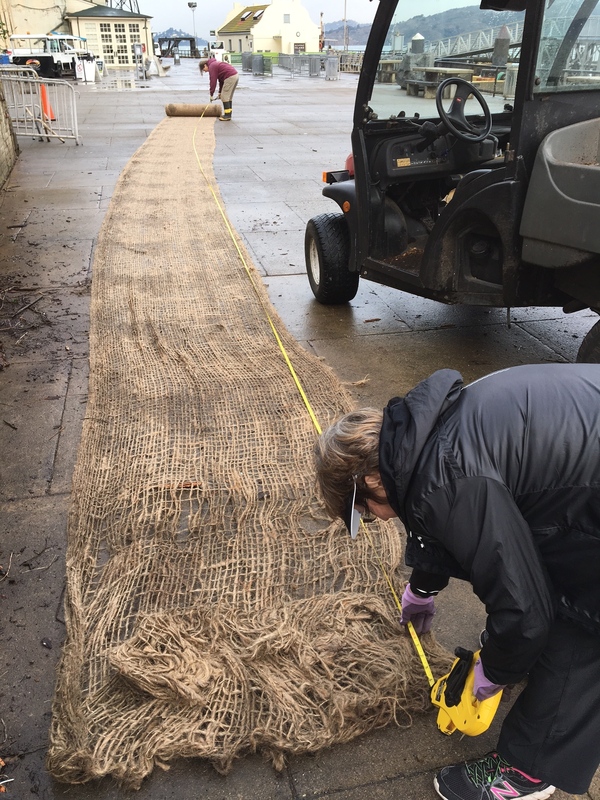 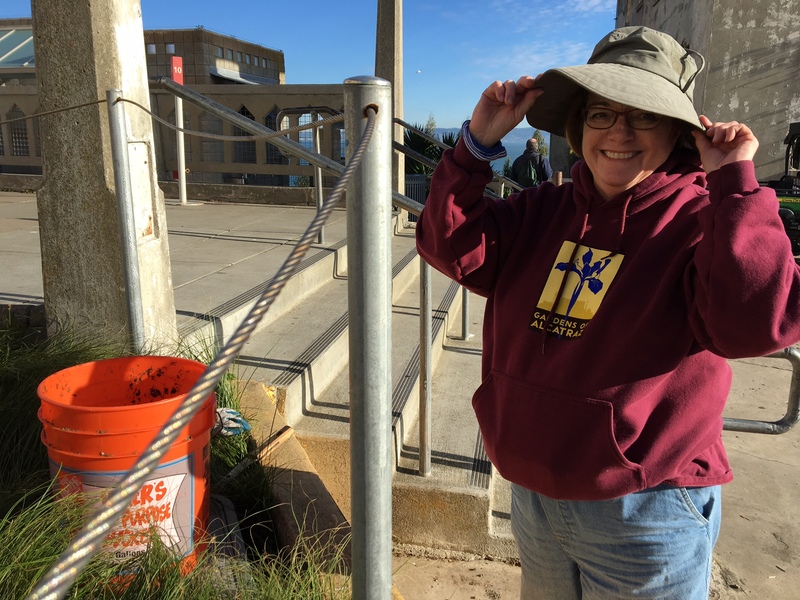 Through this blog, I invite you to follow our progress — recent volunteer activity, new plantings, new artifact finds – and discover the softer side of the Rock. 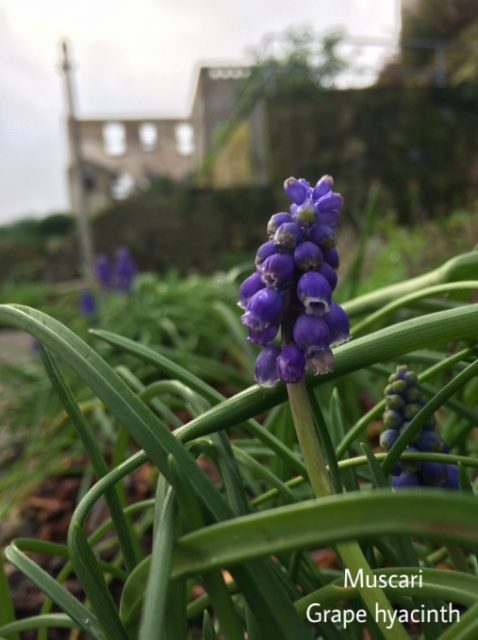 Have you been to the gardens to see the changes? 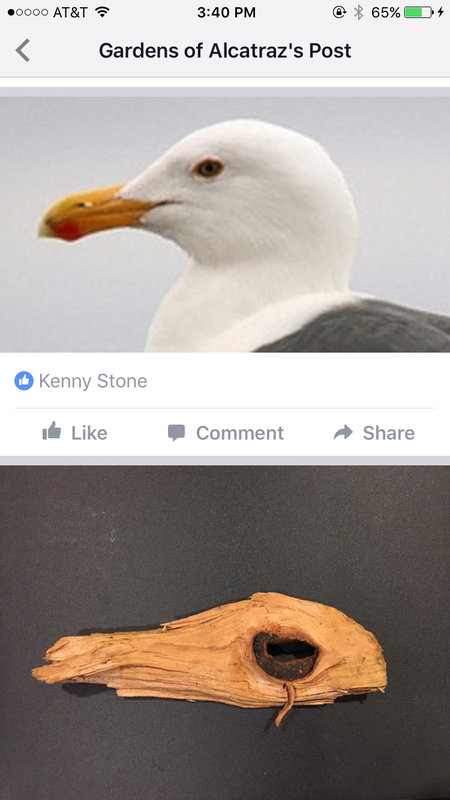 If so, please let us know what you think.